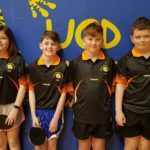 Home » SN Chóbh representing Munster at the Table Tennis Interprovincials. 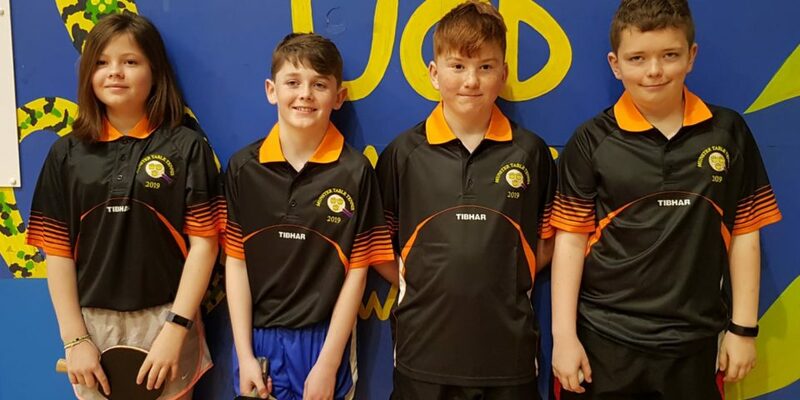 SN Chóbh representing Munster at the Table Tennis Interprovincials. 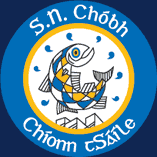 SN Chóbh out in force representing Munster at the Table Tennis Interprovincials on Saturday , March 3O, in Dublin. Is iontach Sibh!